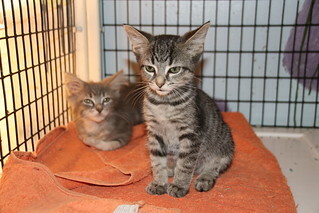 Kittens and cats at Crafty Cat Rescue in Ann Arbor. 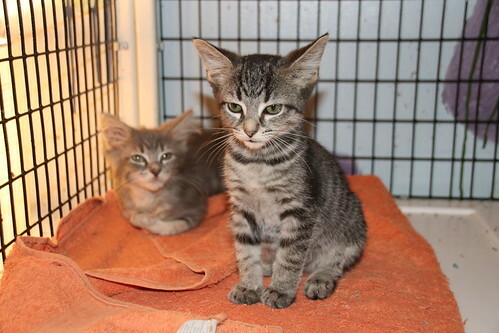 These are wonderful cats and are looking for a good home. These photos are from Wednesday October 17th, 2018.